1973 camaro-which differential & axle best for LS7 Swap? Discussion in '1970 - 1973 Specific' started by sArdAr, Oct 11, 2018.
and i was wondering which differential & axle is the best for my car?! is there a parameter for choose a diff and axle ? You already have a heavier duty differential in your '73 Camaro than any of the later axles available. Keep what you have and make sure it is in good working condition. what name is that ? 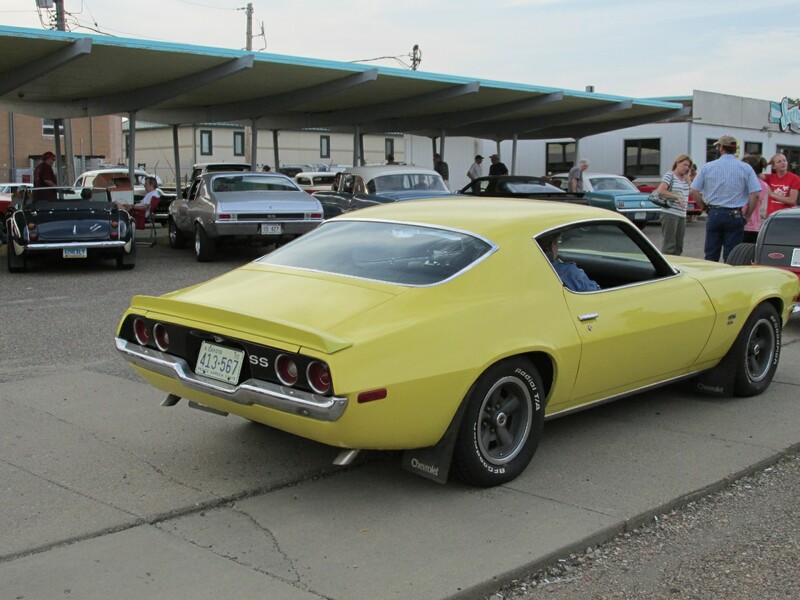 That is the original 1970 low profile spoiler.